On this week’s show we speak to Sedge Beswick from SEEN Connects about the world of influencer marketing. We also discuss LinkedIn and DNAFriend on this week’s Internet Yin and Yang. 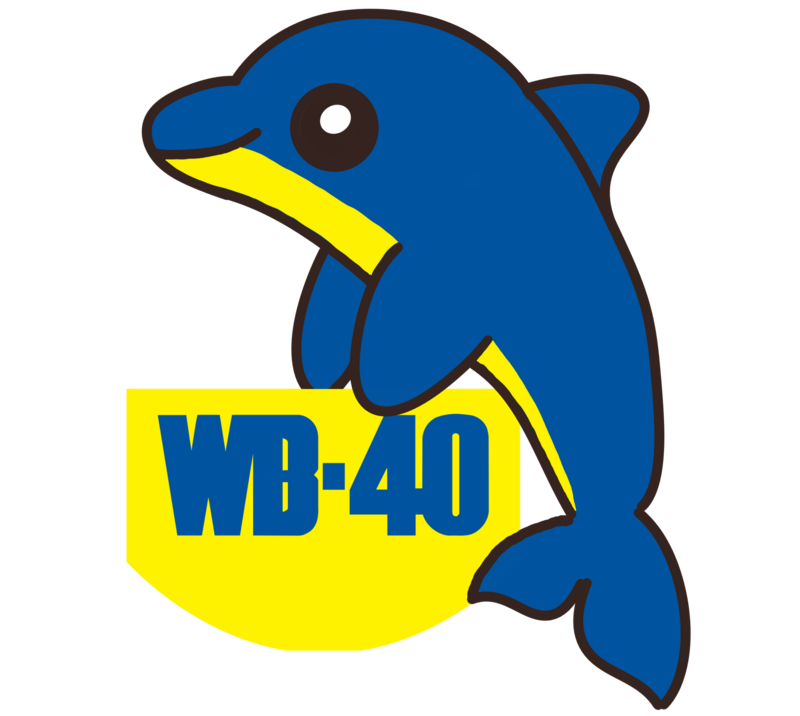 Finally, we have now announced the first WB-40 MeetUp – tickets are going fast at https://www.eventbrite.com/e/wb-40-podcast-meetup-tickets-59331103929 for the event that takes place on the evening of May 2nd in London.